The group experience you’ve been waiting for! YLI Headquarters has no shortage of outdoor opportunities for groups of all sizes, ages and skill levels. 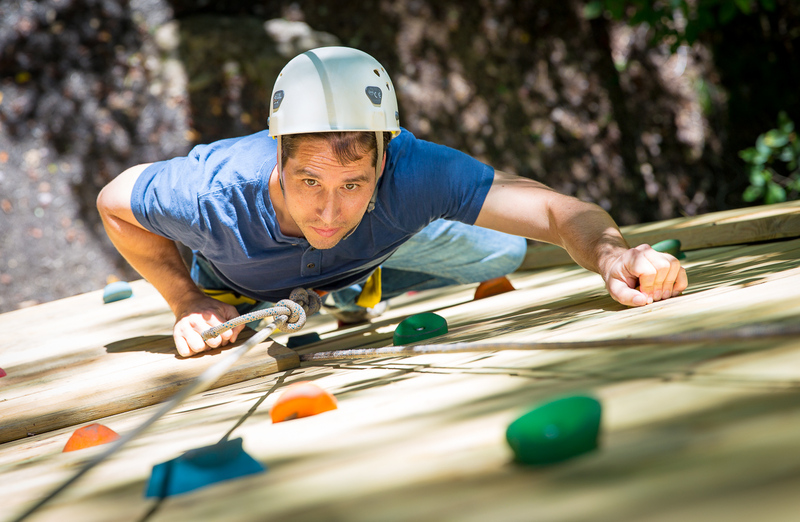 Get out of your comfort zone on our ropes course*, climbing wall*, giant swing* or zip line*. 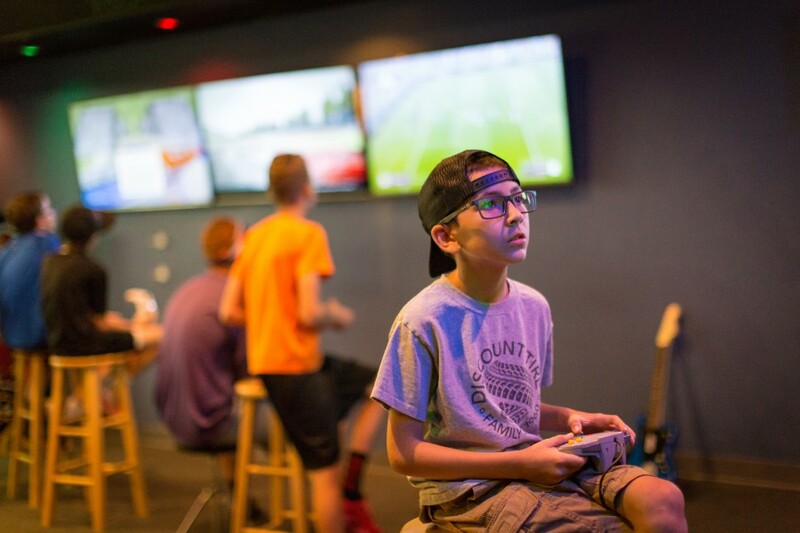 Build morale and improve collaboration on our teams course, or kick back at the end of the day at our indoor game room. Our highly trained staff will create a custom itinerary fit to achieve your recreational goals. Get the most out of your time at YLI Headquarters by staying on-site. 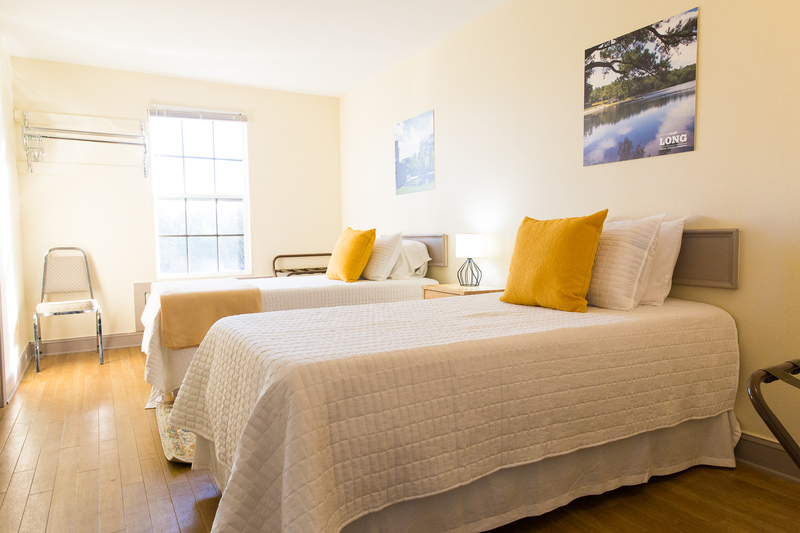 We offer clean, comfortable, and flexible accommodations designed to meet a variety of group needs. For adult visitors, the Lodge contains 21 beds in total. Each climate-controlled room holds 2 twin beds and a private bath. The site has 2 contemporary dormitories that are outfitted with up-to-date necessities. 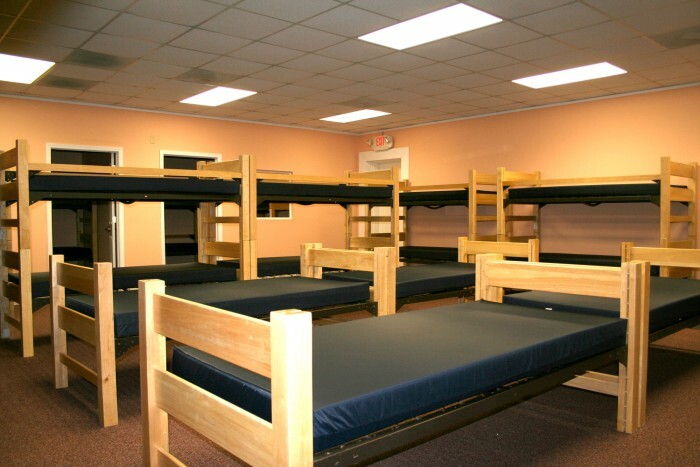 Each bunk-style dorm has a capacity of up to 40 beds. 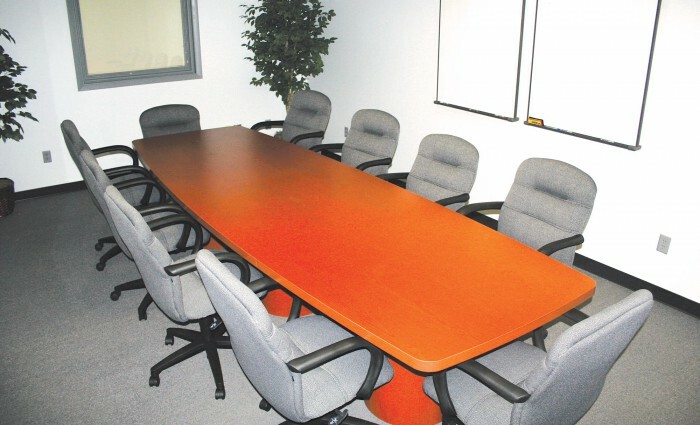 YLI Headquarters offers a large meeting room as well as breakout rooms that are suitable for a variety of group sizes and types. Banquets, concerts, seminars, conferences, classes, small group meetings, and work sessions are just some of the events that have taken place at YLI Headquarters. Perfect for group gatherings, our large meeting space has a capacity of up to 120 people. With screens, projectors, and audio capability, it’s the ideal space for anything from formal presentations to fun group activities. For smaller group sessions or activities, YLI also offers 8 breakout rooms, with a capacity of up to 20 people. 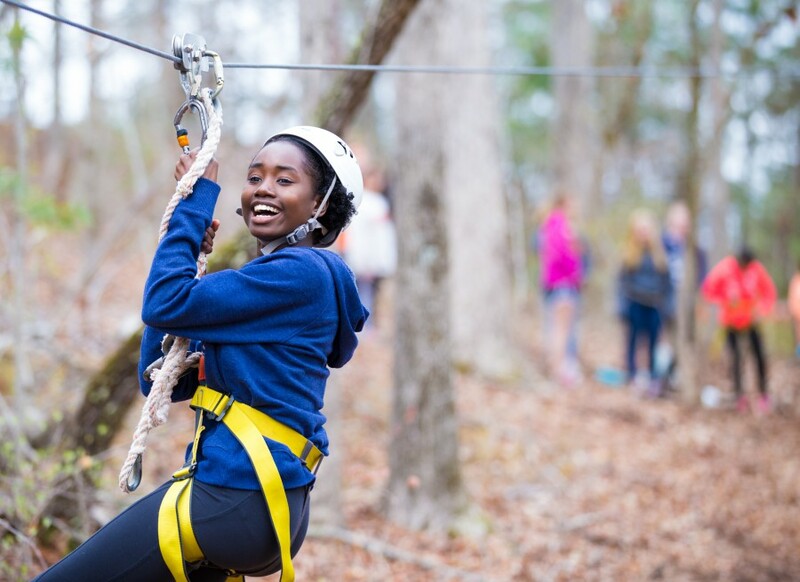 Located in the scenic Upstate of South Carolina, the Youth Learning Institute (YLI) Headquarters boasts 33 acres of woodlands, meeting spaces and lodging. Our year-round facilities are designed to accommodate a variety of events ranging from small meetings to overnight retreats and conferences. YLI’s team of professional staff will work with you to plan an event that meets your organizations specific needs and goals. 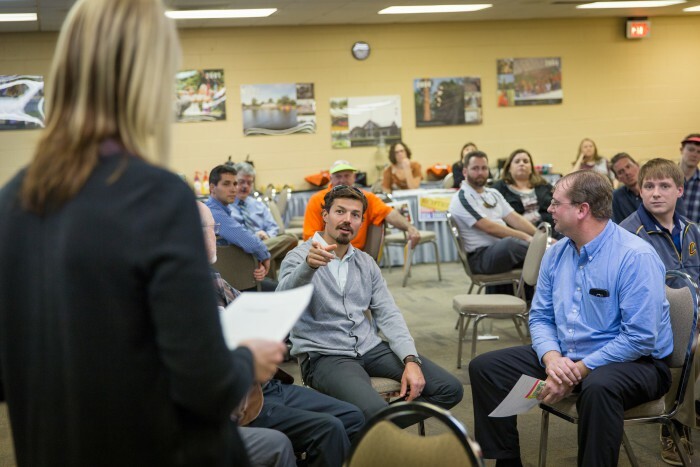 Whether you’re a nature enthusiast or a professional group looking for a refreshing change of pace, the YLI Headquarters is perfectly suited to provide the group experience that you’ve been looking for.